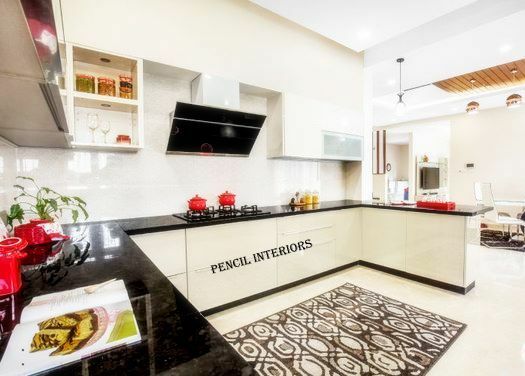 Updates | Pencil Interiors in Bangalore,Pencil Interior's mission is to create stunning living environments to fit their client's individual needs. 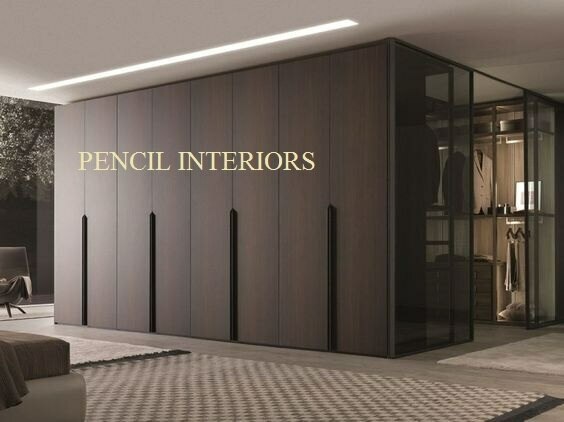 Experienced in all phases of interior architecture services, the emphasis of Pencil interiors is on clear and logical architectural solutions to improve and enhance the interior sorroundings. Furnishings imbibe an eclectic mix of the classic and modern, suffused with bold colours and proportions to bring an elegant blend of sophistication and irreverence to the interiors. Comfort and function are essential components, with practical details carefully observed and orchestrated.Interior design should not be considered an experience for only the well to do, but for anyone interested in improving their lives by surrounding themselves with what brings joy. Great design is a healthy blend of items mixed with offbeat selections, realising the space's full potential with a breath of fresh air. Each one of the spaces where you spend your time can make a significant difference to your joy and contentment. 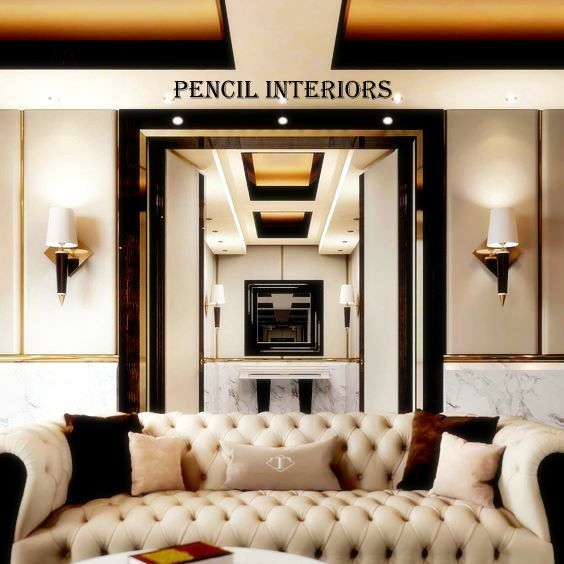 A gorgeous, chic and comfortable home is the place where everything comes together and it should reflect your sensibilities, tastes and preferences.We at Pencil Interiors features the most contemporary and innovative design of modern home needs exemplifying creativity in every sense. 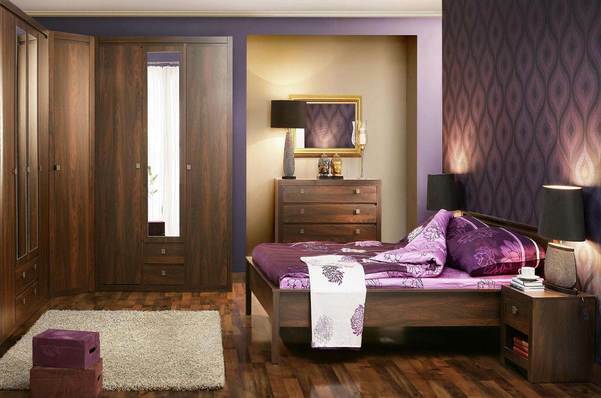 We track and interpret trends in consumer behavior, lifestyles & colour and bring the best suiting the customers need. 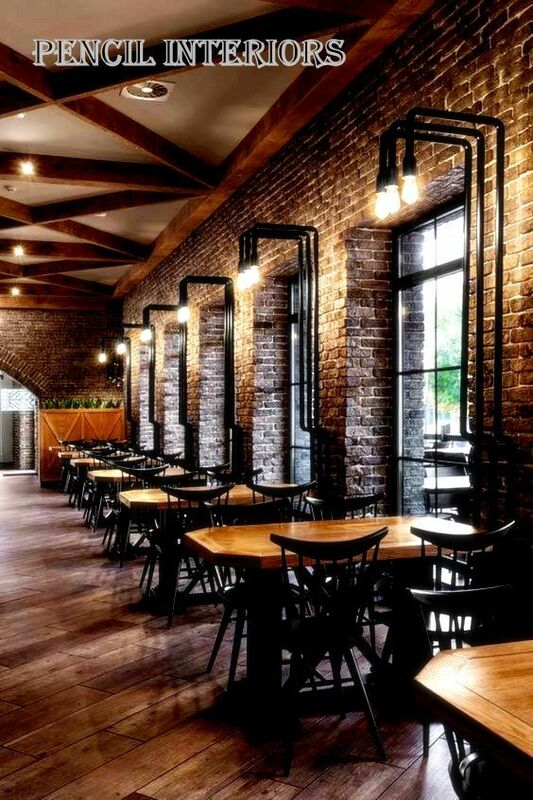 Every project is a true collaboration with the client's tastes, needs and budget firmly in mind.